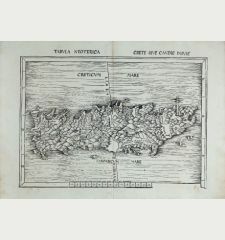 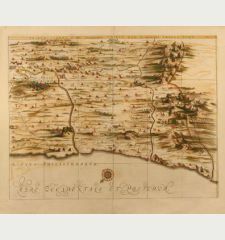 Waldseemüller's scarce woodcut map of the Holy Land and the Middle East with Cyprus. 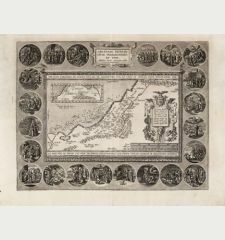 Rare and early woodcut map of the the Holy Land and the Middle East by Martin Waldseemüller. 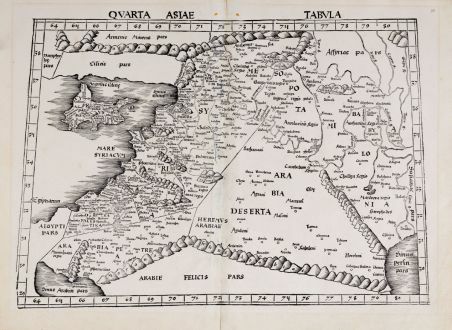 Shows the area from the Mediterranean to the Persian Gulf with the territories of today's nations Cyprus, Israel, Turkey, Lebanon, Jordan, Egypt, Syria, Saudi Arabia and Iraq. 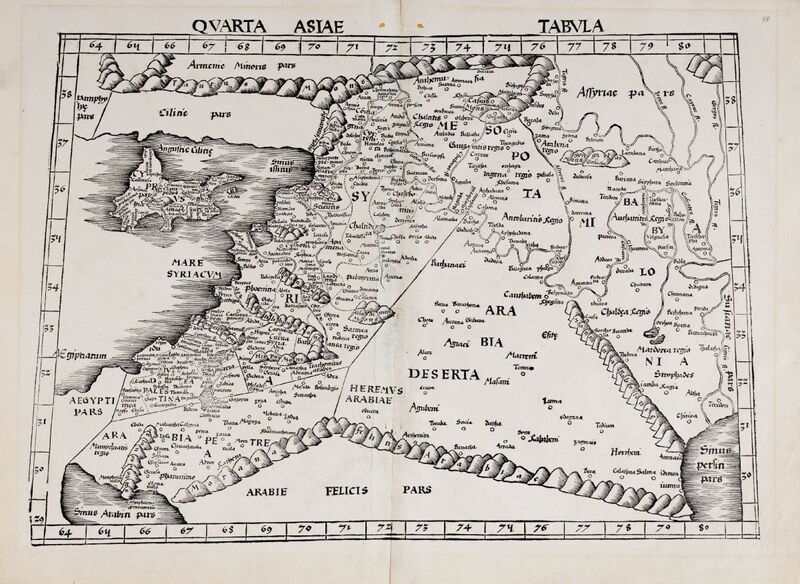 Prominently marked are Mesopotamia, Babylonia, Cyprus, Arabia Deserta, Arabie Felicis Pars, Syria and Aegypti Pars. 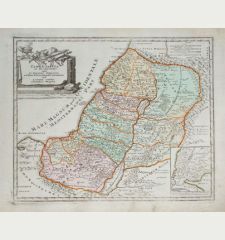 Cyprus with numerous place names, rivers and the Olympos. 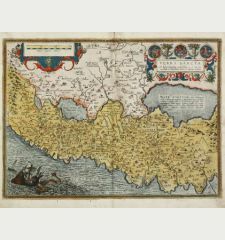 This map comes from the so called first Modern Atlas by the most famous of all early sixteenth-century cosmographers Martin Waldseemuller, since it is the first Ptolemy edition with twenty new regional maps beside the traditional twenty-seven Ptolemaic maps derived from the 1482 Ulm edition. 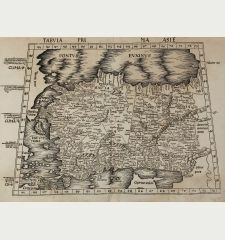 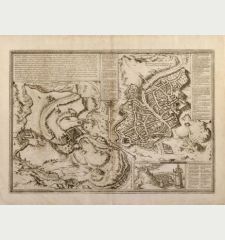 The Atlas is titled GEOGRAPHIE OPUS NOVISSIMA TRADUCTIONE E GRECORUM ARCHETYPIS published by Johannes Schott in Strasbourg 1513 and is one of the most important edition of Ptolemy Atlases. 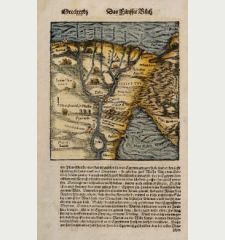 In 1520 a second edition of the atlas was printed by Schott from the same woodcut blocks. 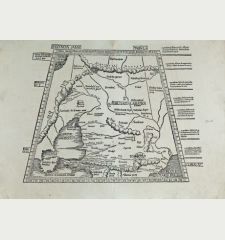 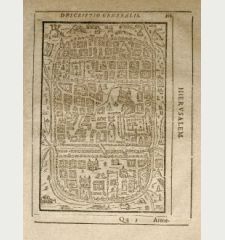 It was reissued 1522 and 1525 by Laurent Fries and Johannes Gruninger with size reduced maps. 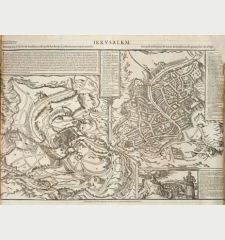 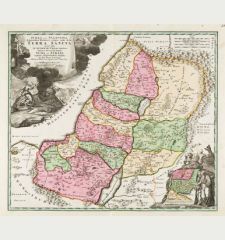 Reference Laor, E.: Maps of the Holy Land: Cartobibliography of Printed Maps, 1475-1900, No. 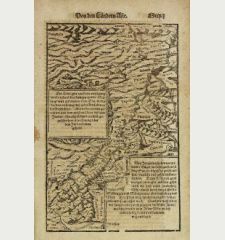 608; Karrow, R. W. Jr.: Mapmakers of the Sixteenth century and their maps, 80/23. 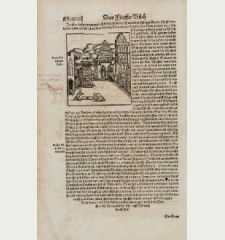 Slightly browned in margins, a few small wormholes, upper right a page number by an old hand. 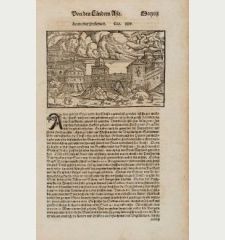 Early, strong and clear impression. 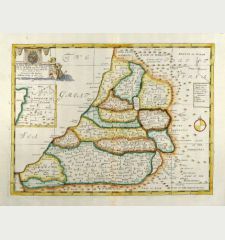 Very good conditions with wide margins. 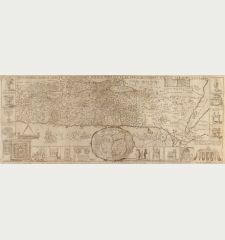 Martin Waldseemüller: Quarta Asiae Tabula.